Absolutely loved this class! Meaghann was so welcoming, attentive and demonstrated all moves as well as corrected form in a way that did not feel intimidating for a barre newbie. Jess was the sub and was great. Dani was great! She challenges you to get to that shake zone. Class was quiet and pretty empty, studio is nice, location is convenient, workout was tough, instructor was ok - not a lot of modifications, no adjustments or corrections. Dani was fabulous. She gave precise instruction and incredible adjustments, really popping several exercises to the next level even for a 2 year PB regular. Beautiful studio. Copious parking. Great class. This is a gorgeous and huge studio. Terrific class. Hard, great instructor. This class was a little fast paced for me. It was hard to keep up since this was my first time going. I also had difficulty finding the studio since the address on ClassPass is incorrect. 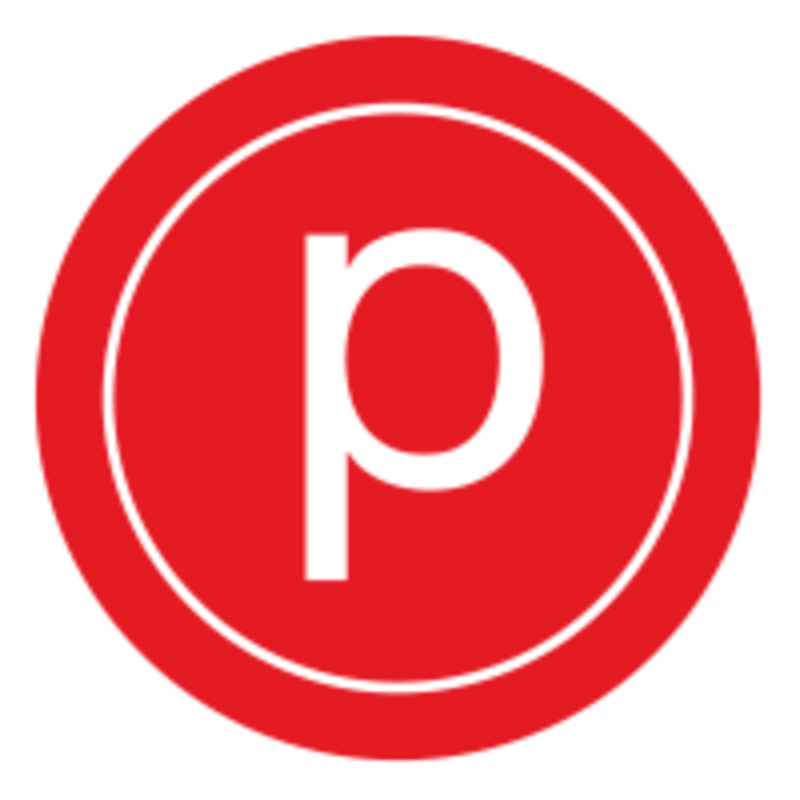 The best barre class I took all week, I highly recommend Pure Barre!